Anil Thakur brings twenty-five+ years of strong product and systems innovation to Focused Growth Partners. As a C-level executive at several International information services companies he has a rich set of accomplishments in the development of software products and management of key information technology infrastructure. For twelve years, Anil served as Vice President for Server Technology Development at Oracle. Prior to that position he was their Senior Director, Managed Cloud Services (On Demand). His passion for SaaS has built his strength in understanding and successfully responding to the importance of the speed of innovation. He has led Product Development, Product Support and Operations areas. 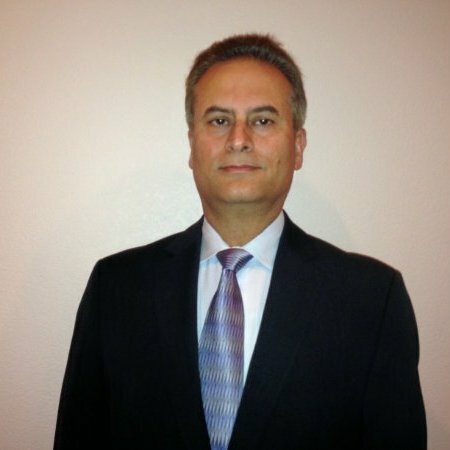 That experience provides him with the unique ability to understand customer challenges, design competitive solutions and work across lines of Businesses to successfully deliver solutions. He brings these exceptional experiences and business successes to FGP and their clients. His Oracle tenure was followed by a high impact leadership role as Senior Vice President of R+D at Accelrys; a $155 million scientific enterprise software company for chemical, materials and bioscience research for the pharmaceutical, biotechnology, consumer packaged goods, aerospace, energy and chemical industries. Any involvement in the purchase of other companies there? After Accelrys’s 2014 sale to French company, Dassault Systemes, Anil brought his passion for IT innovation to private equity and mid-sized companies in a wide range of industries. One of his critical contributions is being able to govern information technology and innovation efforts by bridging the gap between the business leadership and the technology experts necessary to deliver on a corporate vision that maximizes competitiveness in a digital world. Mr. Thakur holds a BE in Electronics from the B.M.S. College of Engineering.